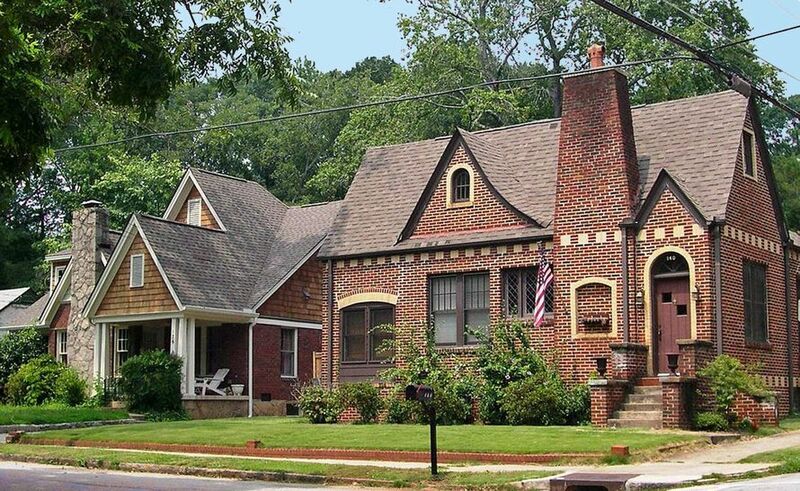 The Southeast corner of Decatur is home to the Winnona Park neighborhood. This community is bordered by Agnes Scott College, Columbia Theological Seminary, The Waldorf School, and Dearborn Park, as well as neighborhood pubs, charming restaurants, and retail stores. Winnona Park is a short walk to many other areas of interest in downtown Decatur, yet it holds big and small treasures of its own: The Fulton House, the oldest original home in Decatur; Shoal Creek, which winds from one end of Winnona Park to the other; and the precious student-created butterfly garden and fish pond at our centrally located elementary school. Property listings for Winnona Park. Market analysis data for Winnona Park.